Target Car Seat Trade-In Event: 20% off New Car Seat Coupon! 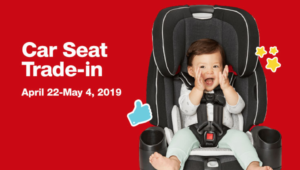 Starting tomorrow, April 22nd – May 4th, Target is hosting a car seat trade-in event! 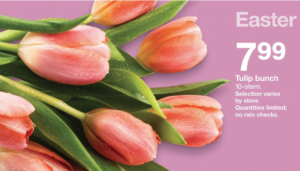 When you trade yours in, they will give you a 20% off coupon valid on a purchase of a new car seat, car seat base, travel system, stroller or select baby home gear, such as playards, high chairs, swings, rockers and bouncers.. Click here for more details. $2.50 Coca-Cola 12-Packs at Target! Need a good bargain on soda for Easter? 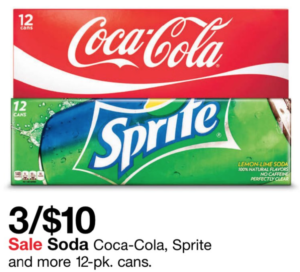 This week at Target, Coca-Cola 12 packs are on sale for 3 for $10. Use the 25% off Target Cartwheel offer and pay just $2.50 each! Target Cartwheel: 50% off Diamond Chopped Nuts! Through April 27th, you can use a 50% off Diamond Chopped Nuts, pecans & walnuts, Target Cartwheel Offer! $0.50 Smartly Paper Towel Rolls at Target! 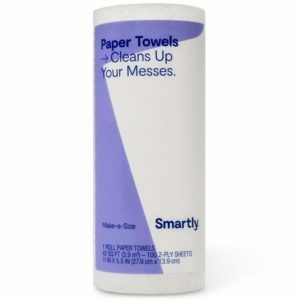 Smartly Paper Towel Rolls sell for $0.59 at Target. Use the 15% off Target Cartwheel offer and pay just $0.50 per roll! 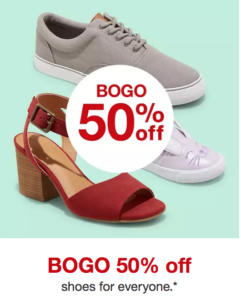 BOGO 50% off Select Jewelry, Handbags & Accessories at Target! 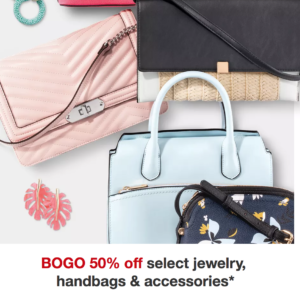 This week at Target, you can get BOGO 50% off select jewelry, handbags & accessories! 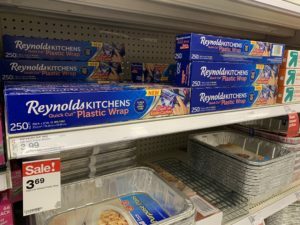 $1.58 Reynolds Plastic Wrap at Target! This week at Target, Reynolds Quick Cut Plastic Wrap is on sale for $3.69. Stack the $1.00/1 printable coupon with the 30% off Target Cartwheel offer and pay just $1.58!